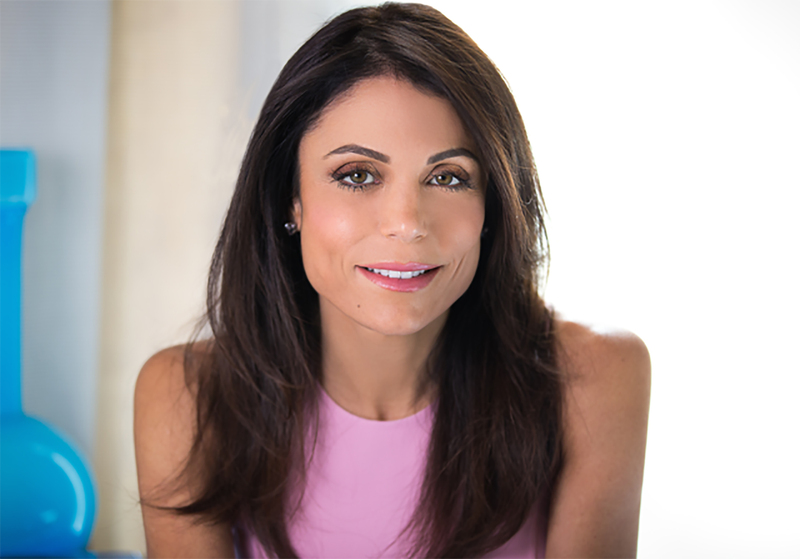 From New York Times bestselling author and reality television star Bethenny Frankel, the modern woman’s guide to looking fabulous while balancing health, home, and career. Bethenny Frankel tackled weight loss in Naturally Thin, healthy cooking in Skinnygirl Dish, and created a life of success in A Place of Yes. Now, she presents her stress-free advice for busy woman everywhere—whether they’re just out of college or starting a family. 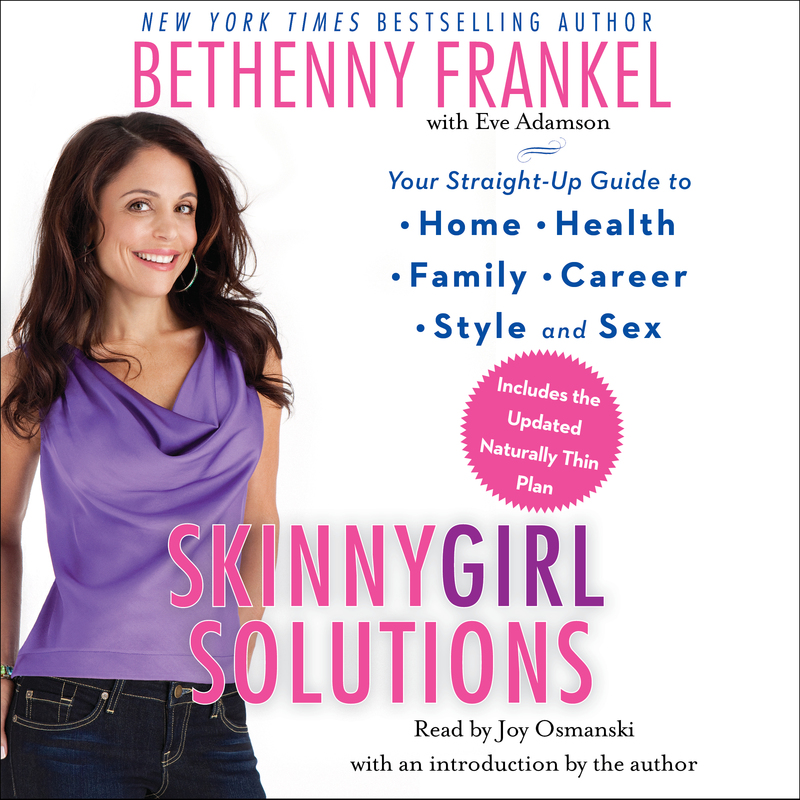 With Bethenny’s favorite tips for managing every aspect of her nonstop life, including the launch of her new daytime talk show, Skinnygirl Solutions gives all women the skills to make smart, everyday choices that will lead to a fabulous Skinnygirl life.